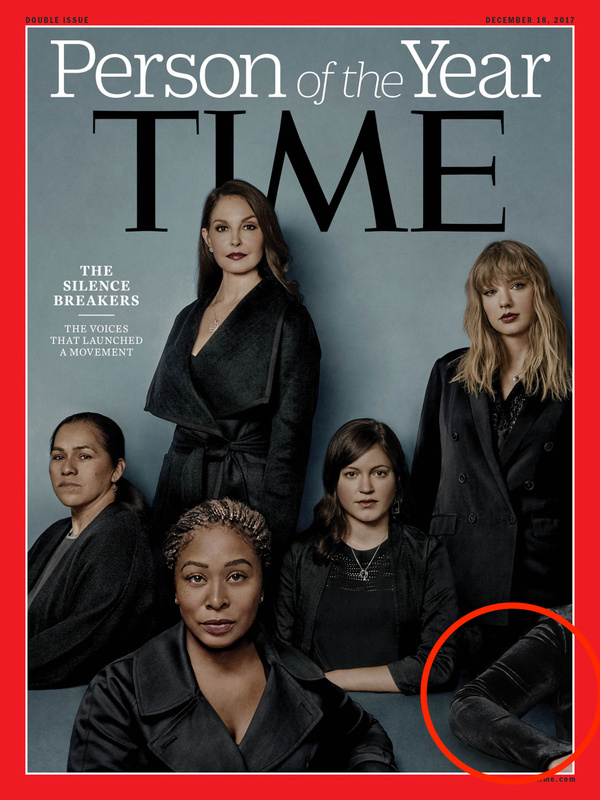 In an interview on Wednesday, TIME Editor in Chief Edward Felsenthaldiscussed the woman whose face is obscured on Today, noting that she's symbolic of all those women and men who have yet to come forward and may be struggling to do so for fear of repercussions. 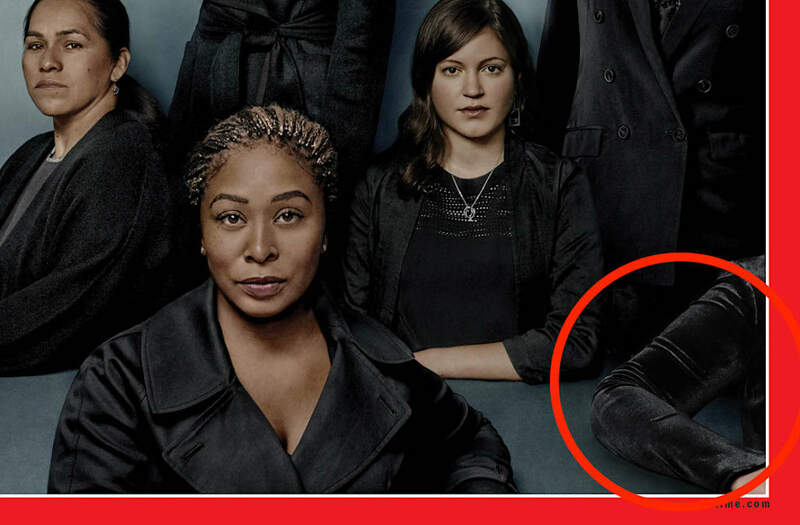 TIME's Kira Pollackwrote that the cover image — shot by photographer team Billy & Hells — was actually a composite of two photo shoots taking place in Los Angeles and San Francisco. "Beyond the cover image, Billy & Hells created a series of 24 photographs in New York City, San Francisco and Los Angeles over a 10 day period," writes Pollack.